The Hammer Cherry Vibe looks just like I remember it. Rolls just like I remember. Not as strong as I remember it but things change and that’s a good thing. Still the house shot killer! 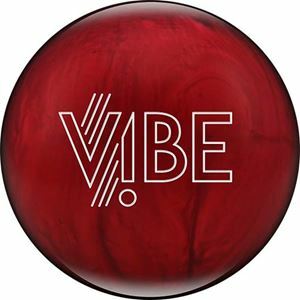 Buy the Hammer Cherry Vibe at PerfactAimBowling.com. This is the first time I’ve given any ball a perfect score for value. The advantage the Cherry Vibe has is that it’s a remake. So we know what we will see long term. 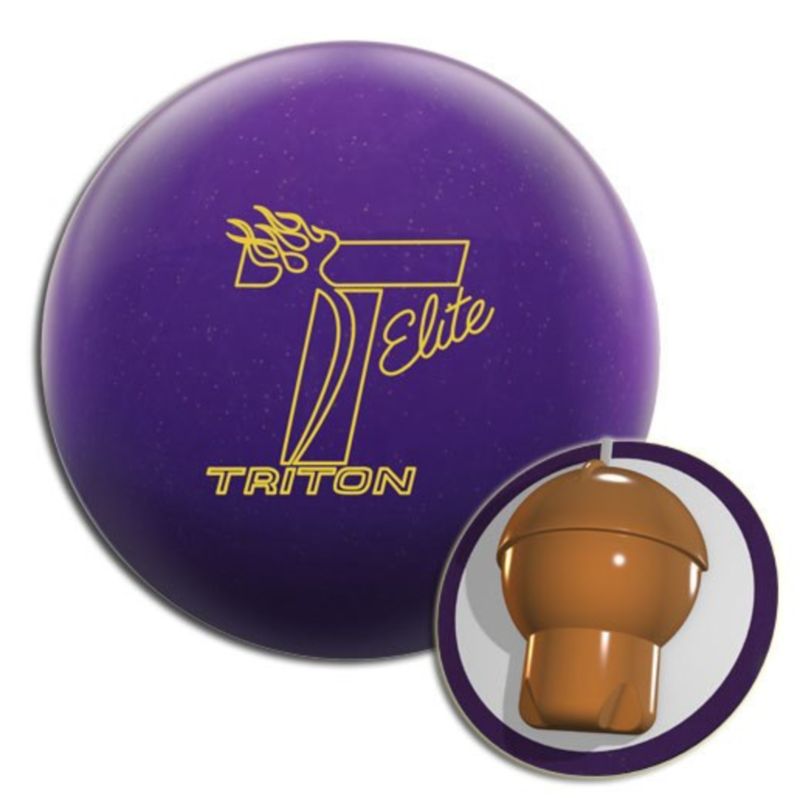 Evaluating the ball reaction plus the long term reliability and predictability makes this ball an unbeatable value. 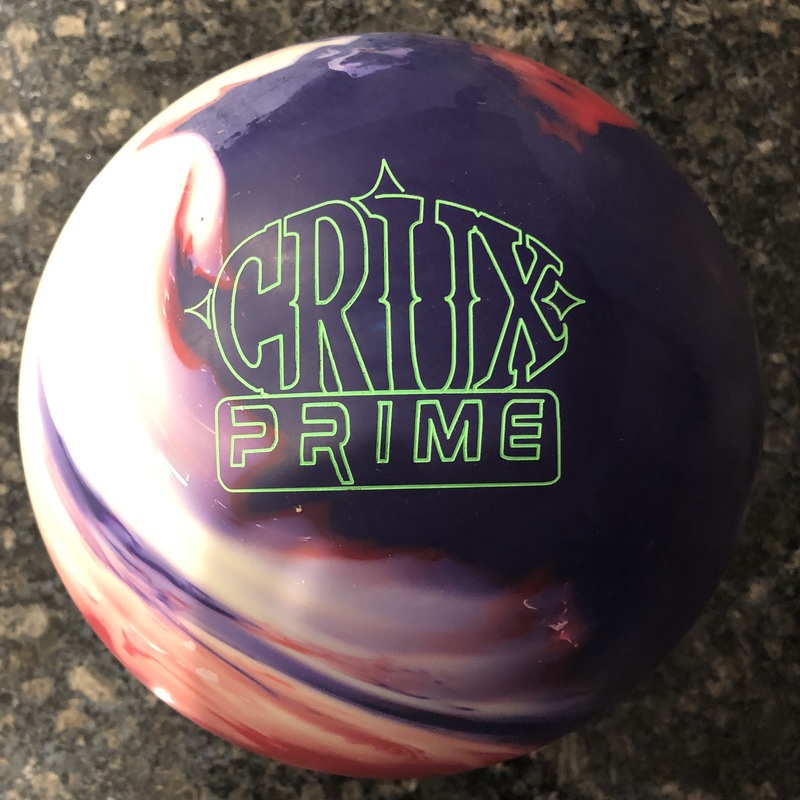 The Hammer Cherry Vibe brings the original Vibe core and specs wrapped in the CT Reactive Pearl. If you’ve had the fortune to throw the Hammer Cherry Vibe in the past, there will be no real surprises. 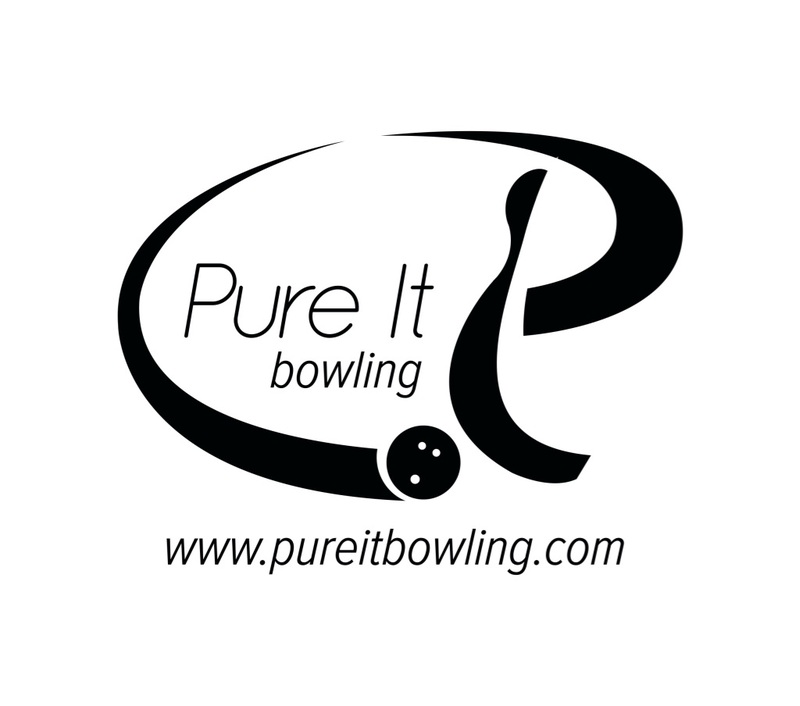 The ball gets easy length as you would expect from a moderately weak pearl cover and makes a smooth transition. The backend strength is based on the volume and when it sees dry. In other words, if you feed it into more dry it makes a hard move but I wouldn’t consider it flippy. Miss in a little and it doesn’t react so hard. It blends the pattern nicely. That characteristic that makes it easy to use on a house shot actually works quite well on sport shots as well…imagine that. The first thing I initially noticed with the 2017 version is that it isn’t as strong as I remember. That comes down to the new oils compared what was out back when it first came out about 10 years ago. Nevertheless, this ball is immensely usable on typical house shots. So the lefty tweener first, as I was editing I realized I threw the 6 strikes in a row. You can see that I wasn’t exactly throwing the ball perfectly. It actually turns out to be the perfect way to show you how good the Cherry Vibe is. It blended my misses and carried everything. 12 to 6 was about the right line with lots of plus or minus. 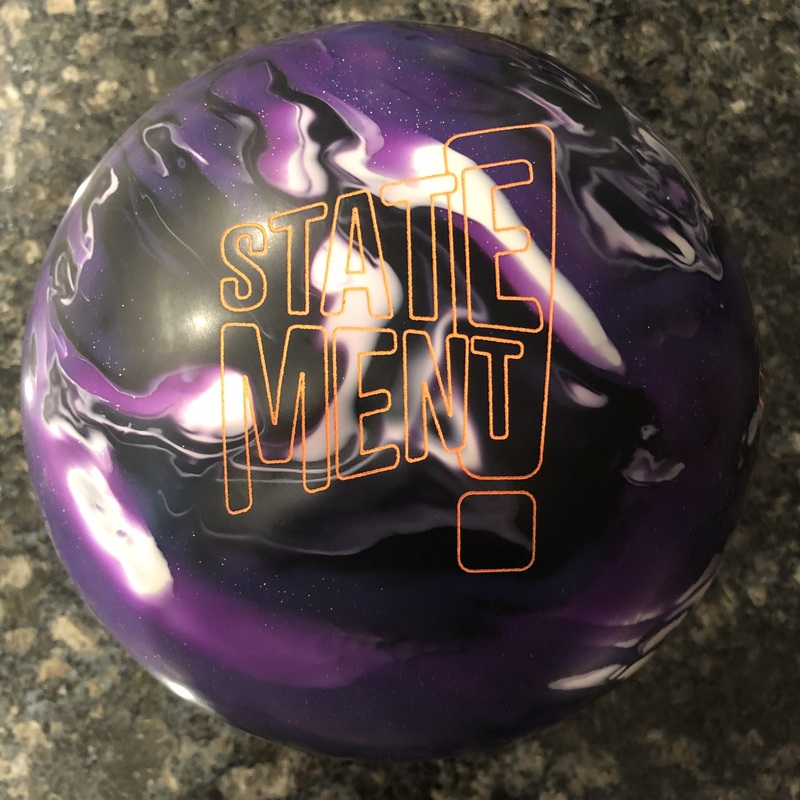 Comparing to the Black Widow Gold, that ball needs 17 to 6. Great compliments if you want similar movement and shape but weaker or stronger. Sean was next, our high rev tester. Once he understood what he was looking at, he had a line anywhere between 13 and 19 at the arrows out to 6 at the breakpoint. So he could just find whatever sweet spot that made him comfortable. For him the Black Widow Gold starts around 20 to 6 so again there is clear differentiation in strength. We also tested the Hammer Cherry Vibe on a 39ft 22ml sport compliant shot. 13 to 8 was a pretty good line. Again, the Cherry Vibe showed off some of it’s smooth controllable but continuous motion. It’s still pretty strong down lane but very predictable. It works a little better as the pattern breaks down but you can put surface on it to use on this pattern that plays a little on the shorter side. For Sean, 15 to 6 was probably the best line. You could see that he could get in pretty deep as this is a sport pattern and there will be friction downlane but it was over/under from there. I think surface would aid here to smooth the shape somewhat. For me, I don’t really have much to show in “misses” other than a gutter ball which tells you nothing except I threw it terribly. All the misses were strikes. For Sean you can see more over/under. That’s the nature of having more hand using a weaker pearl. You can force it through the spot but you can also get on it and it will react strongly. Nevertheless the ball still blends the pattern nicely and you can make surface changes to affect that shape.